JOHANNESBURG – SOME 21 previously disadvantaged students have graduated in a programme aimed at closing the information and communications technology (ICT) skills gap and prepare South African youth for the fourth industrial revolution. The students, including 12 female, have graduated under the Oracle Graduate Leadership Programme. Now in its fifth year, the programme focuses on equipping previously disadvantaged students with specialised IT and leadership skills that prepare them for a career in the IT industry. A total of 106 students have successfully completed the Oracle Graduate Leadership Programme since inception in 2014. Twenty-eight students registered for the 2019 programme. 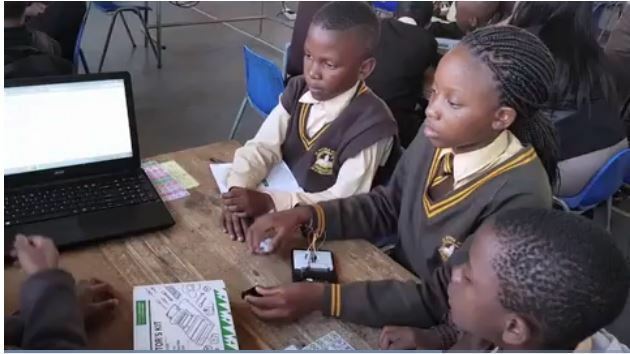 “Every year our programme takes in previously disadvantaged graduates to address the critical skills shortage in our industry,” said Niral Patel, Managing Director and Technology Leader for Oracle South Africa. Patel said any drive towards closing the skills gap and addressing unemployment should be tied to the fourth industrial revolution or Soutrh Africa risked becoming uncompetitive and irrelevant both locally and globally. “By developing the hard and soft skills needed to succeed in the digital world, we are creating a future skills pipeline for Oracle and the wider ICT community,” the executive said. The Oracle Graduate Leadership Programme is spread over a year. The programme offers a blended learning approach, combining classroom training with e-learning and structured on-the-job training. Oracle South Africa sponsors the full cost of training for all programme participants. “The programme built the right foundation I needed for my career moving forward. It taught me about the industry and how to work with people from different walks of life. I’ll always remember my time spent at the programme,” said Tshegofatso Biloane, one of this year’s graduates.